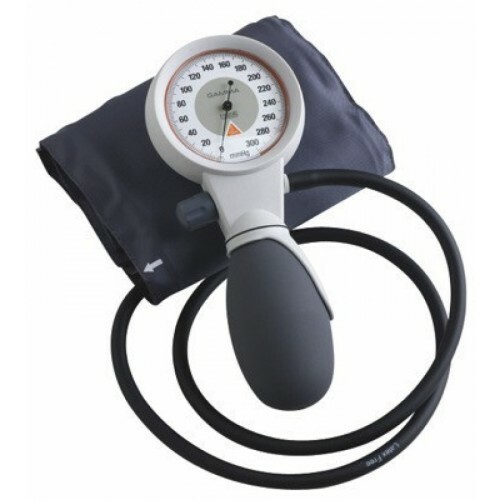 The main feature of the Heine GAMMA G5 Sphymomanometer is the quality and durability constructed materials. 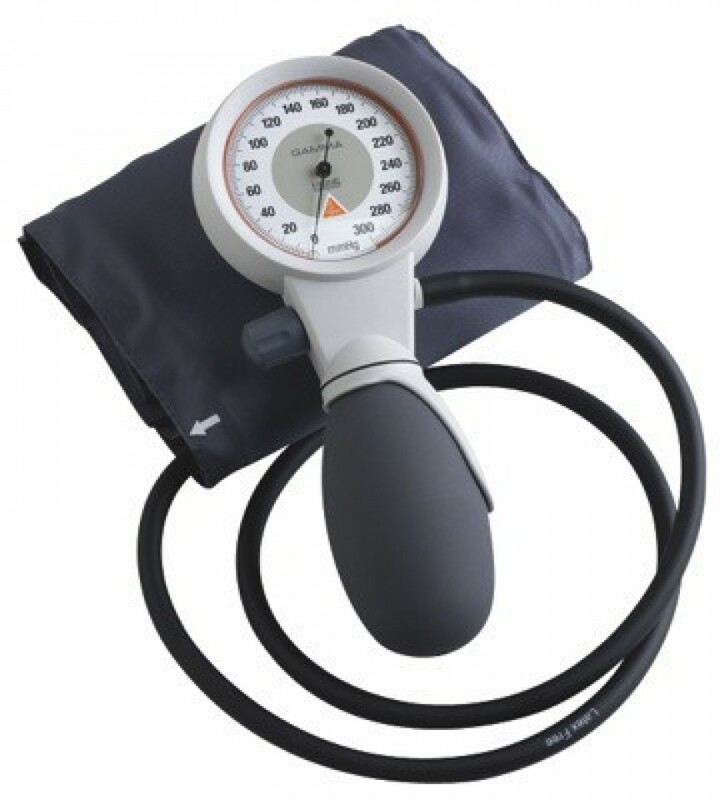 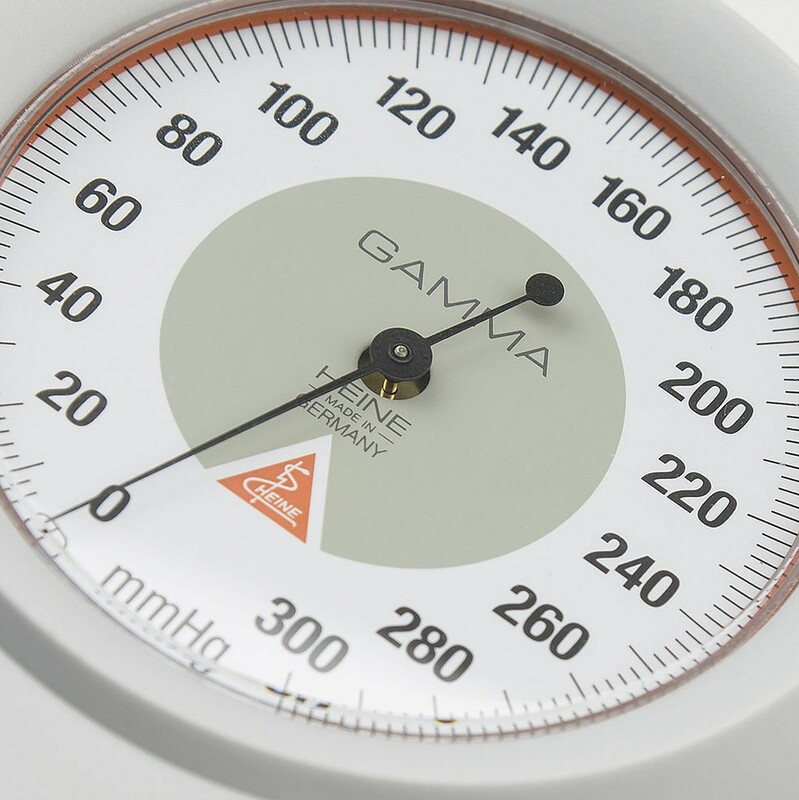 The main feature of the Heine GAMMA G5 Sphymomanometer is the quality and durability of the materials. 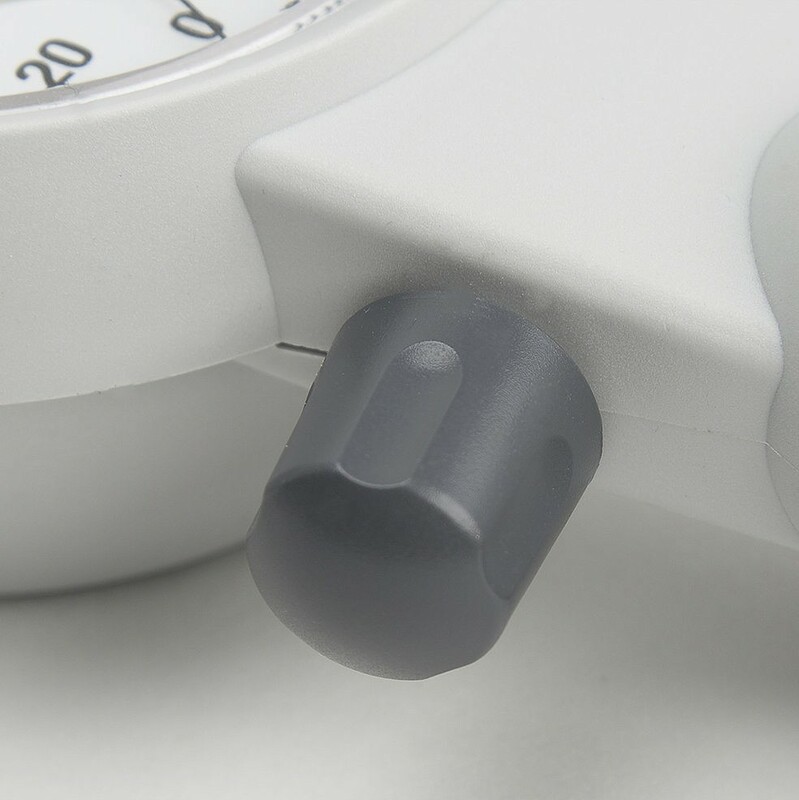 The housing and spoon are made of strong, impact-resistant with 2 component thermoplastic. 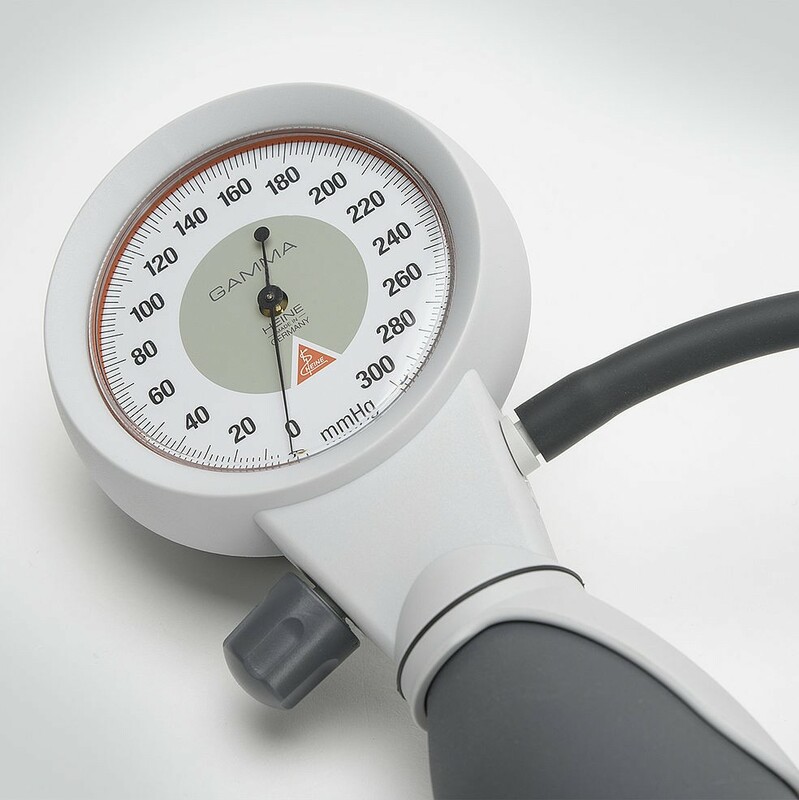 The Sphygmomanometer Heine GAMMA G5 integrates an intricate shock-absorbing system, protecting the glass and the manometer.